The Difference is YOU. Creative Test Shoot. 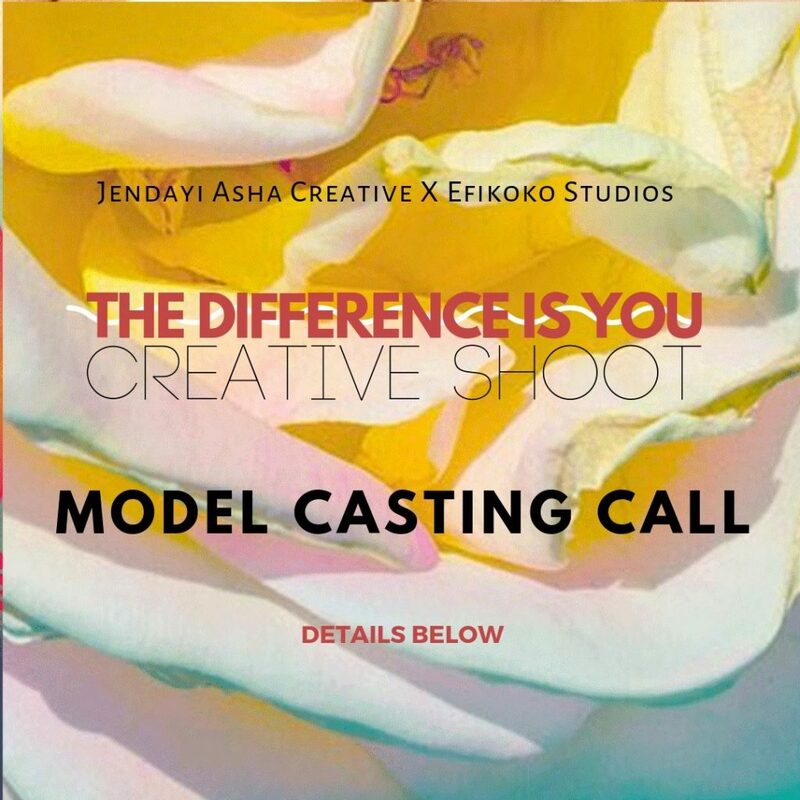 Casting for a caucasian model over 18 for a creative test shoot called “The Difference is You” and we need your help to find some dope models in the DMV area. To be considered please submit the following to info@efikoko.com. City or Location of call: Washington D.C.